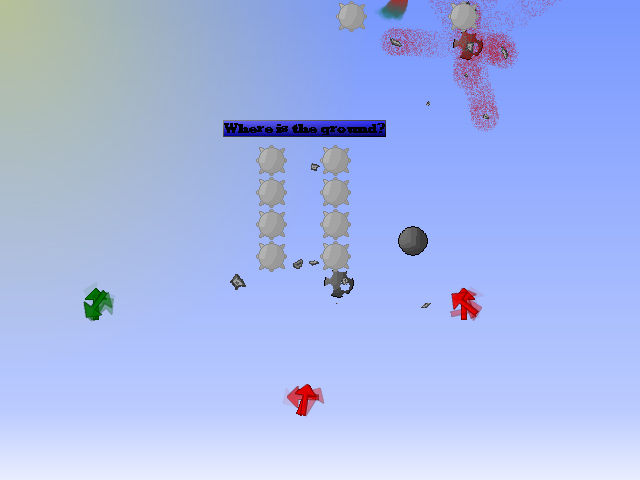 The Fall Game is the third installment of the Minigames, the other two? You will never see. 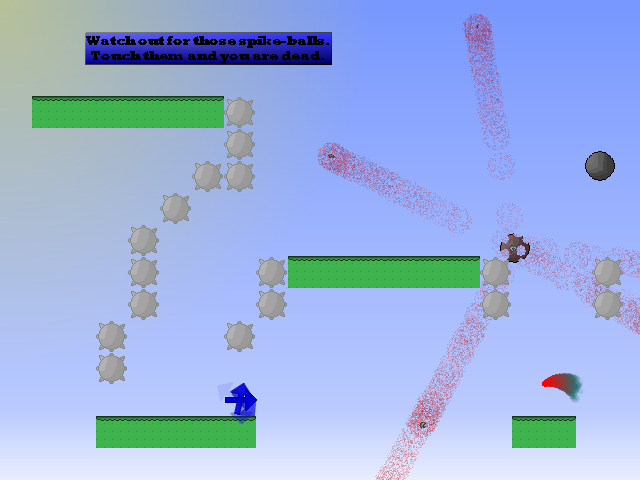 A platformer with a twist, you cannot jump. 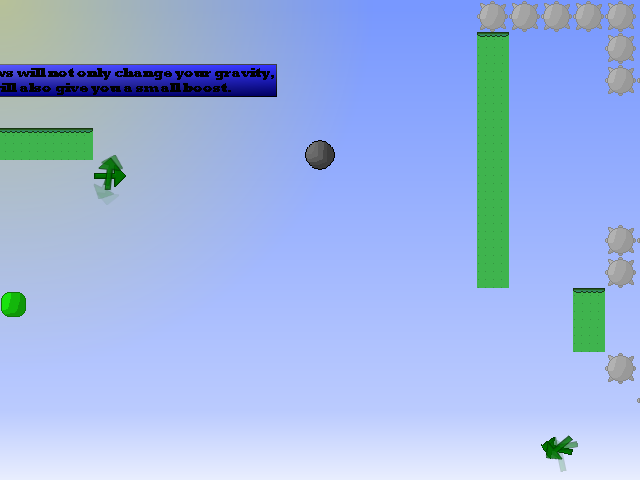 You have to rely on the various gravity switchers to propel yourself to the vortexes and try to grab the gems for extra points. 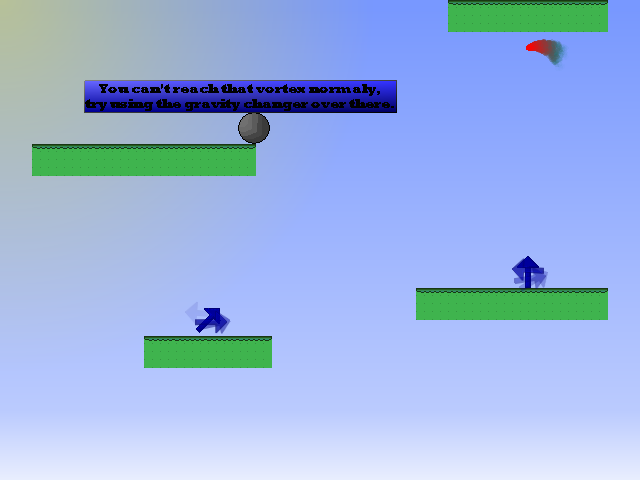 Comes with a level editor and a special continuous arcade mode, so you won't be running out of things to do very soon. The source file is included. -Use words, not numbers. Saying "5 out of 5" means nothing to us. -Tell us how far you got. If you didn't make it past the first level, tell us why. If you beat it, was the ending satisfying? -Need help in the game? Post away, and we'll get back to you as soon as we can.